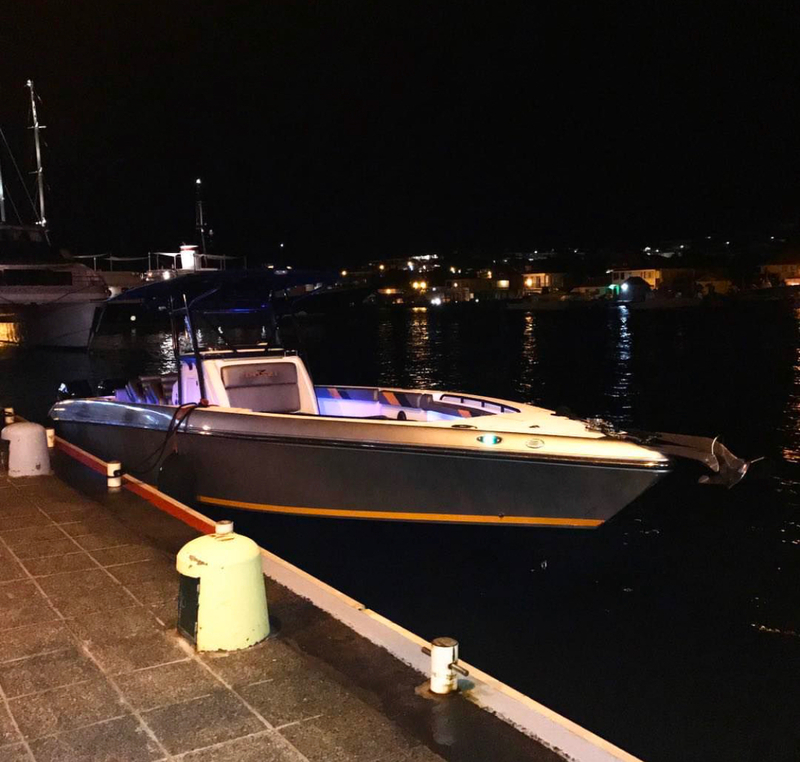 You need to get to St Barth any time day and night we provide boat transfer from any of our 4 pick up marina to get over to st Bart’s capital or Anguilla ferry dock. 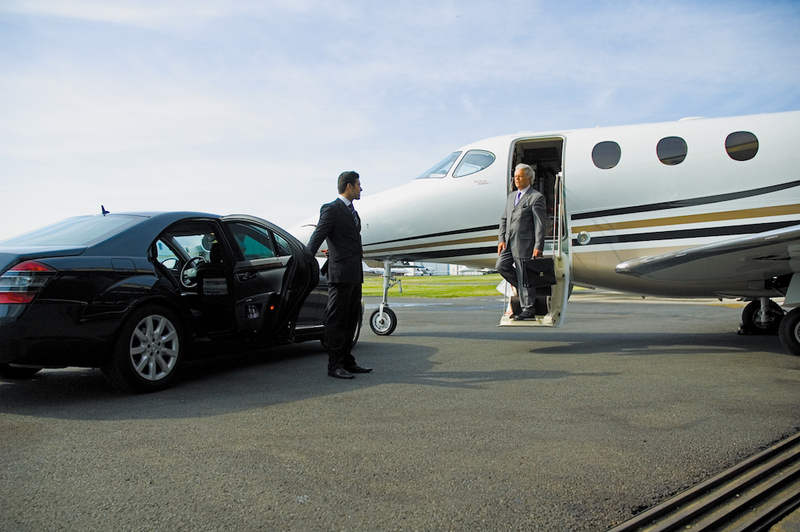 Transportation from or to airport, rental car or resort/villa, can be organized. 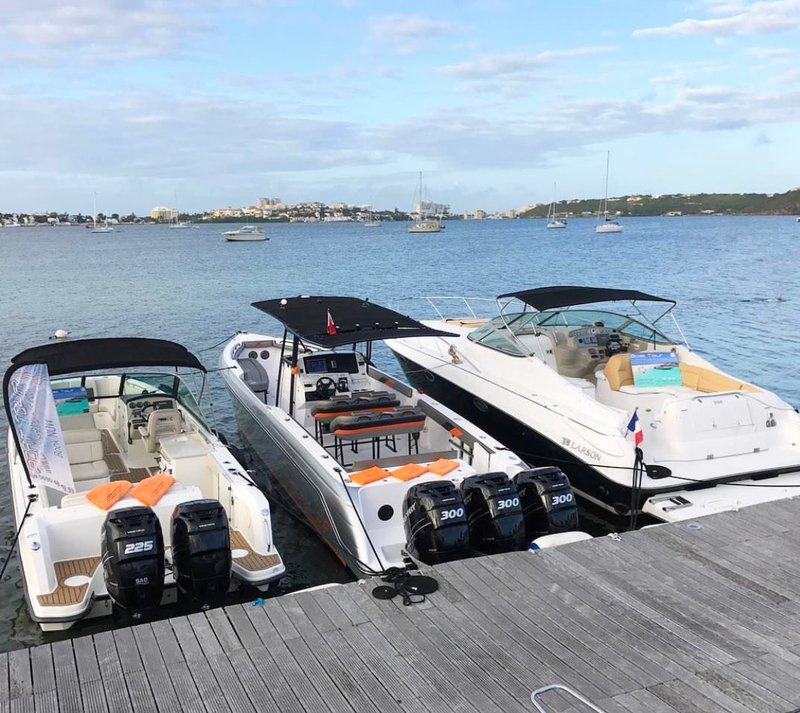 VIP service from the doors of the airplane, we can assist you for immigration, custom and luggage, handle everything from the plane to the boat. Avoid the crowd of the ferry, star your vacation right off the plane and let us deal with the rest. 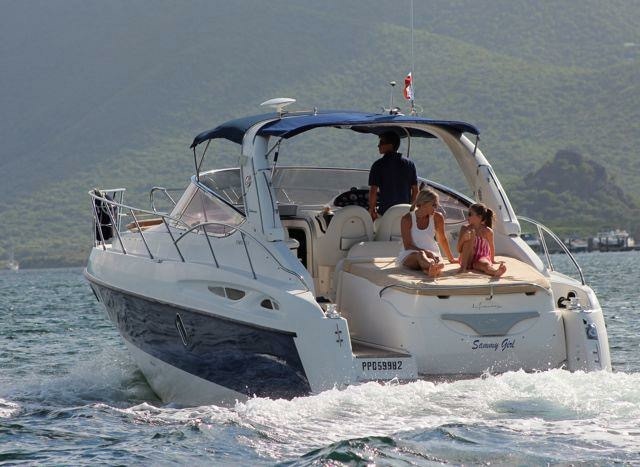 Speed boat and cruiser prices on demand.